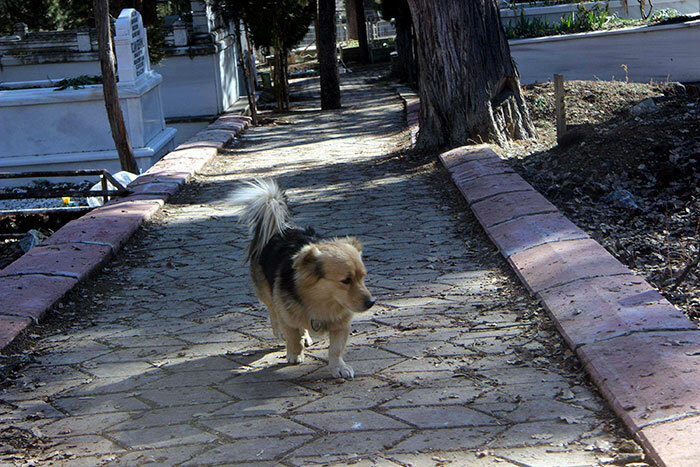 Last week, this sad dog, Cesur, lost his human. 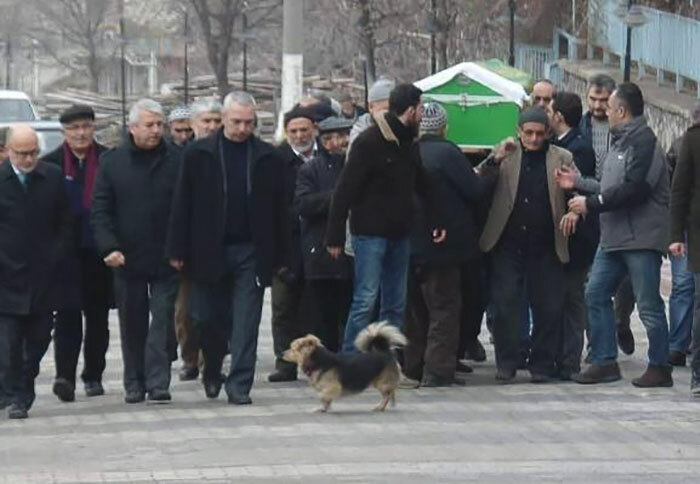 79-year-old Mehmet Ilhan passed away peacefully at a hospital in Turkey and his best friend was notably dejected. 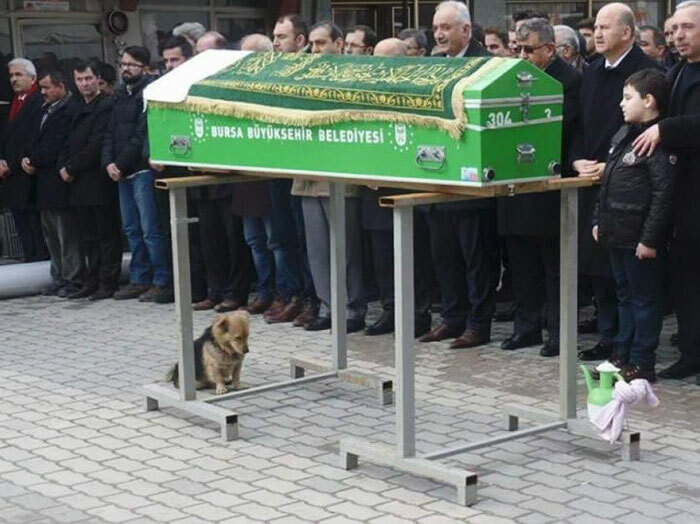 When Mehmet’s family brought his body home, Cesur would not leave his side. 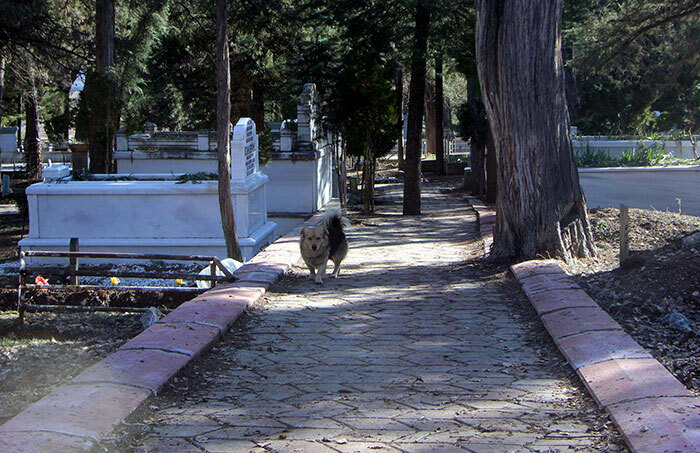 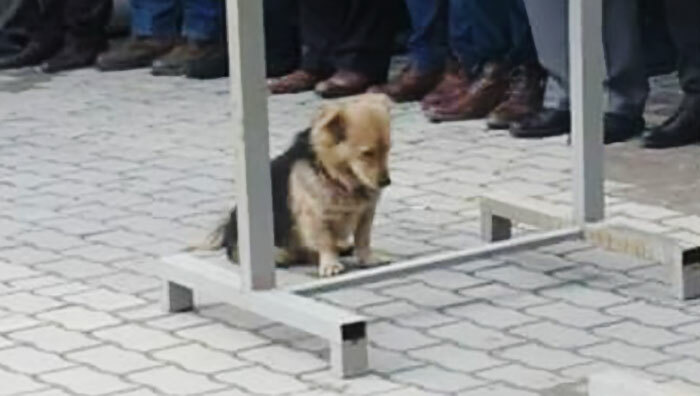 The day of the funeral, the dog even led the procession all the way to where Mehmet’s grave was located. 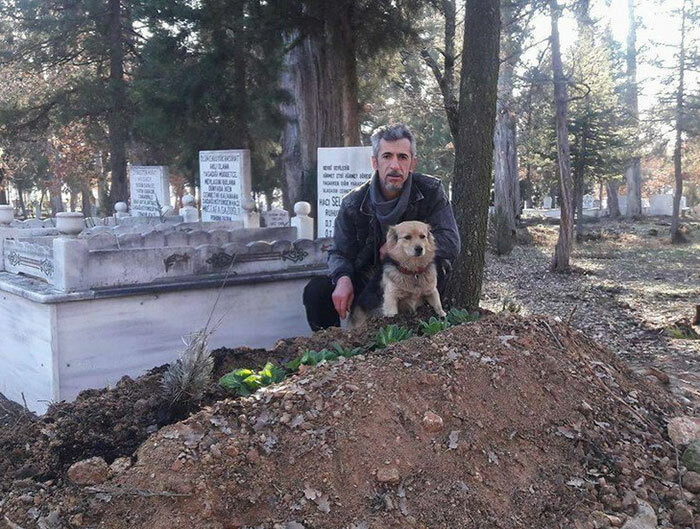 “Nobody could touch him until my father was taken to the grave and was buried,” Mehmet’s son, Ali, said. 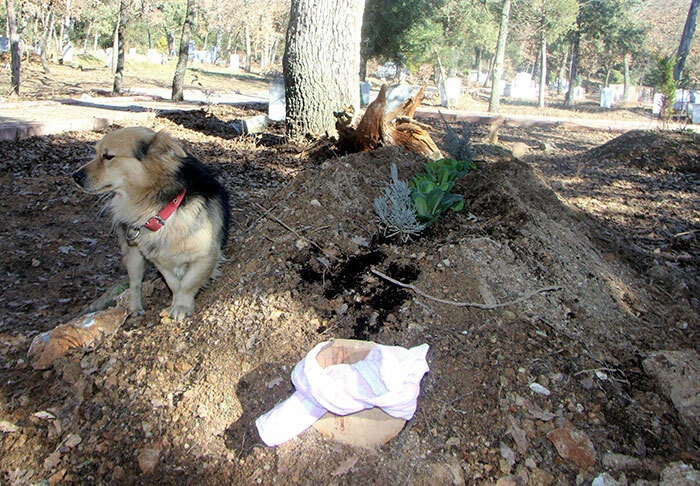 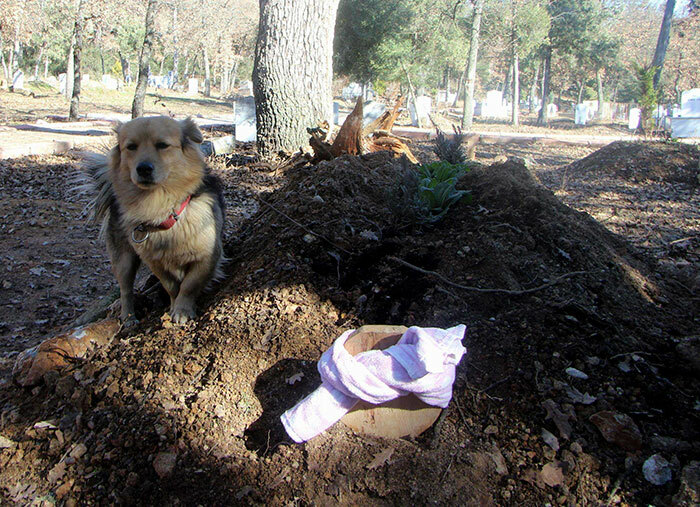 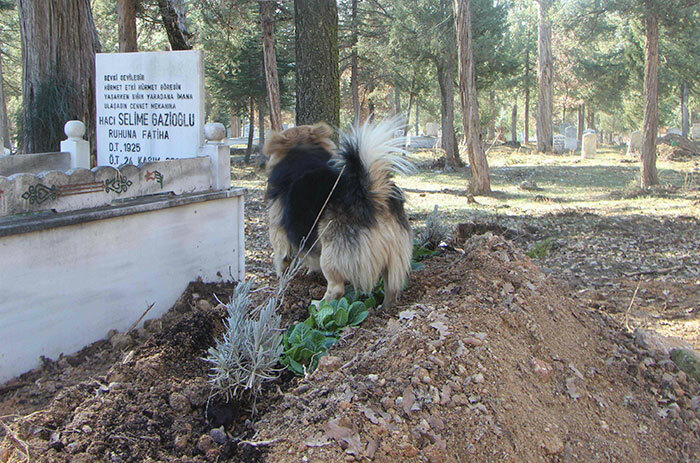 Ali brought the dog home, but for the last five days since the funeral, Cesur continued returning to his owner’s grave.